Gardaí in Thurles are investigating an overnight break-in to a business premises on the outskirts of the town. 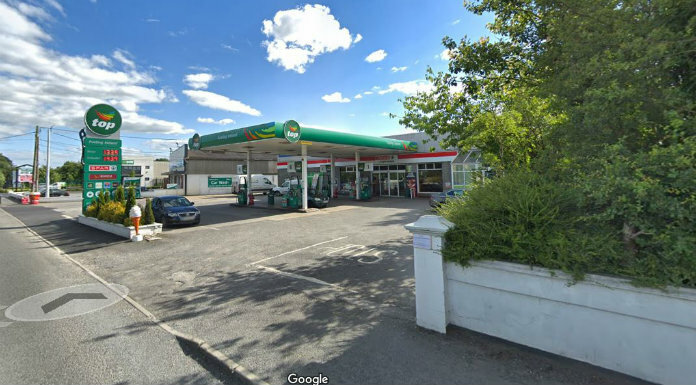 The incident at the Spar shop and filling station at Turtulla on the Horse & Jockey road is believed to have happened sometime between 1 and 3am. Inspector James White is appealing to anyone who may have noticed suspicious activity in the area to contact Thurles Gardaí on 0504 25100.